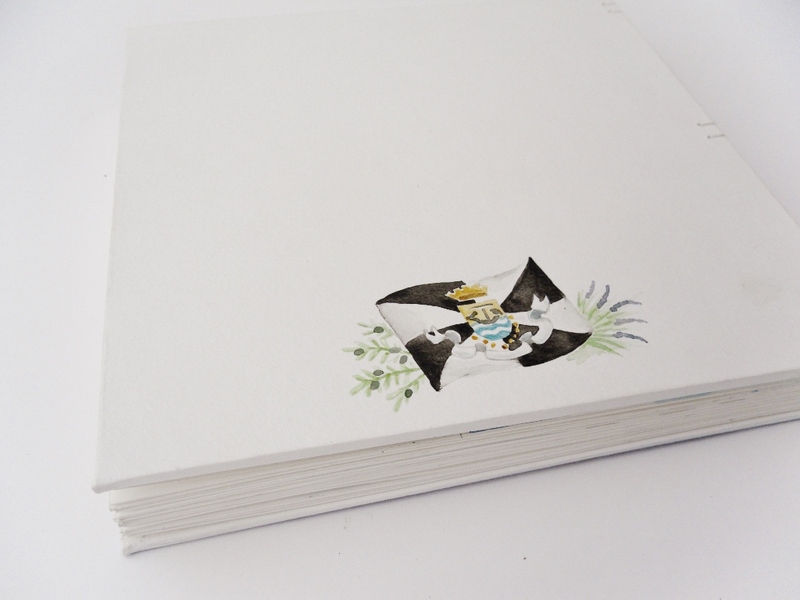 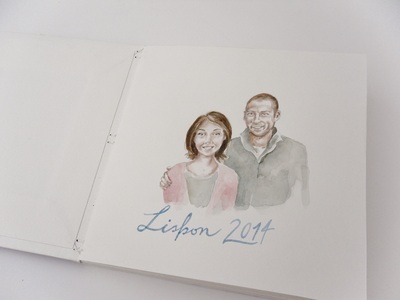 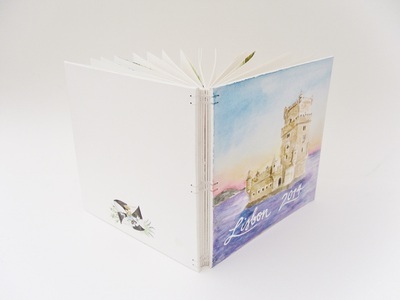 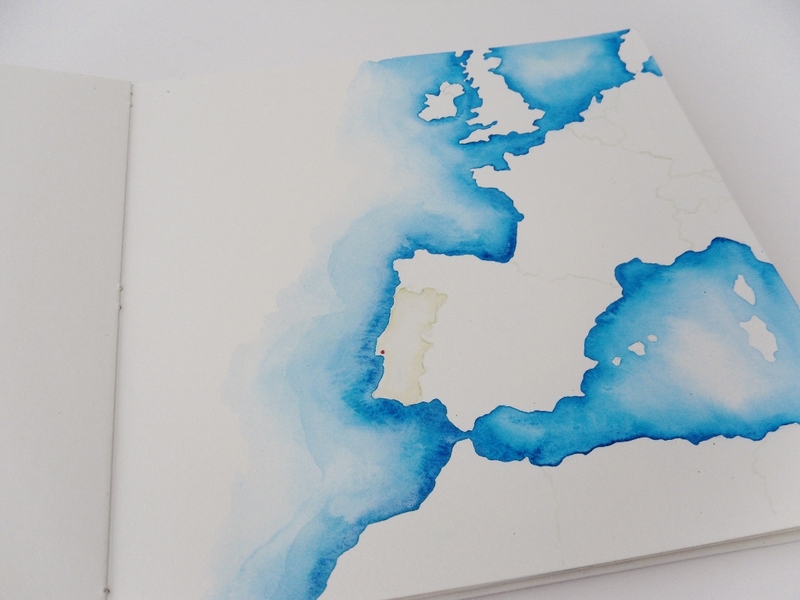 After finding me on Etsy, Jez asked me to create a custom watercolored album to surprise his girlfriend with when they returned from a vacation to Lisbon, Portugal. 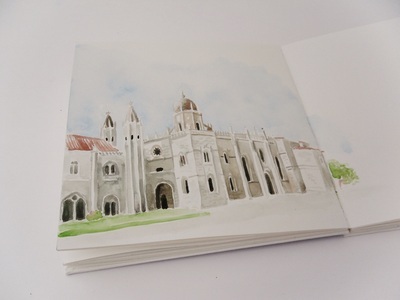 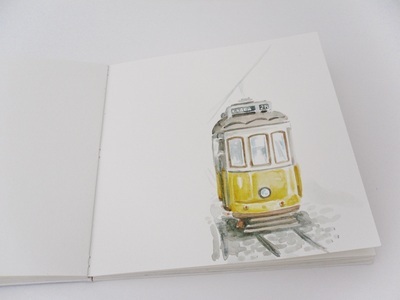 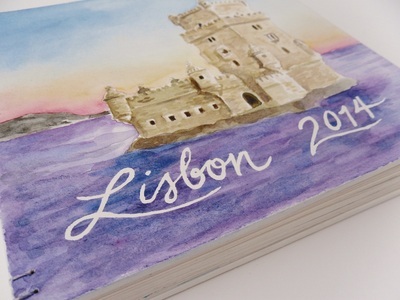 ​Throughout the album and across the front and back covers are watercolor illustrations of iconic Lisbon monuments and sites. 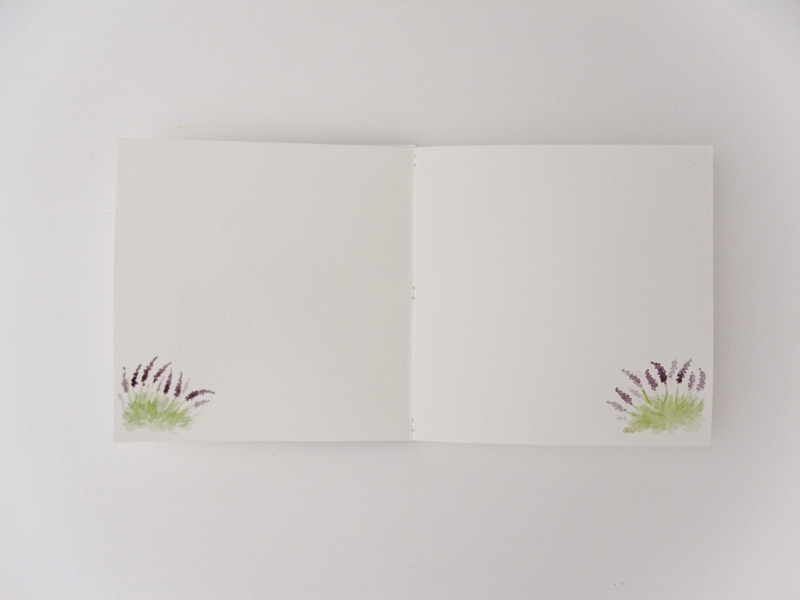 We also alternated watercolors of olive branches and lavender bushes.